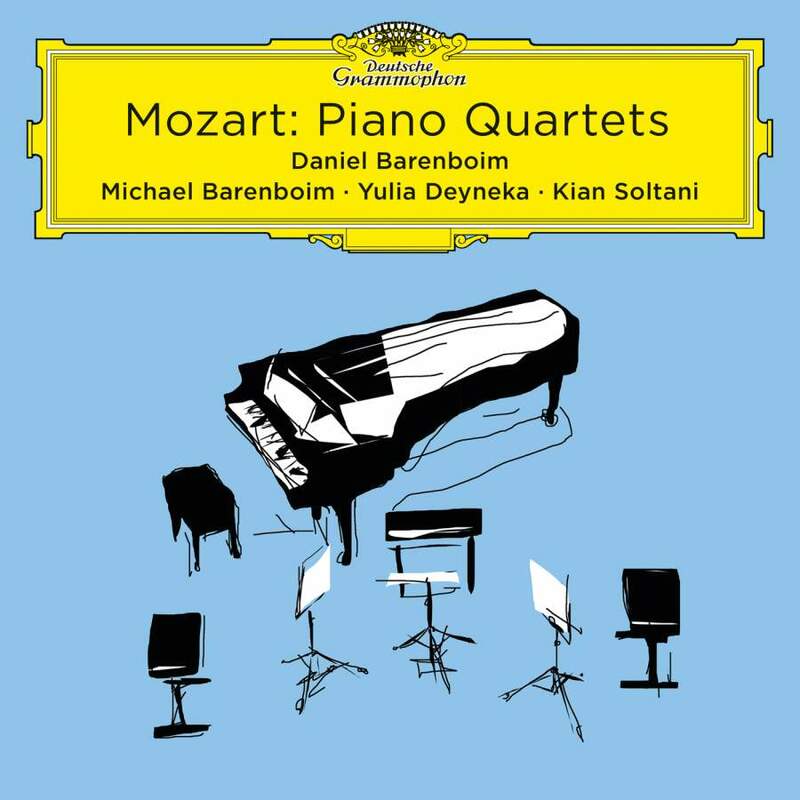 Like London buses, two recordings of Mozart Piano Quartets have appeared simultaneously. 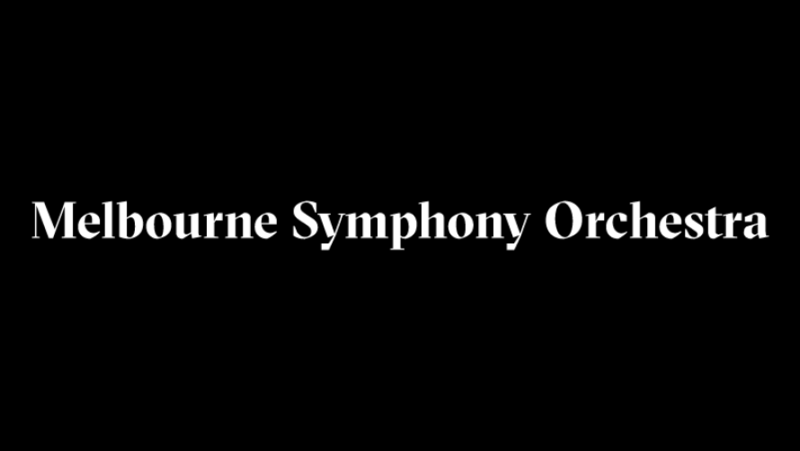 Joyce Yang leads three members of the Alexander Quartet while Daniel Barenboim teams up with three members (one his son Michael) of his West-Eastern Divan Orchestra. Both are comprehensively excellent, and both observe the first movement exposition repeat in both works, thankfully, making them hover around the 15-minute mark. In K478, Barenboim is certainly sterner than Yang in the grim opening motif and it takes longer in his team’s reading for the sunlight to eventually creep in, but both performances maintain the tension admirably, especially, Barenboim, where the anger of the opening is less appeased – and returns more ominously at the movement’s end. Both the subsequent movements are less dramatic, and I feel it is here that Yang and co. are more genially relaxed. She makes the central movements sound more heavenly, though even here the music isn’t entirely devoid of tension. In K493, we sidle perhaps more into the salon world of the divertimento and it is here that I marginally prefer Yang’s approach, because she makes the work sound, appropriately, more like a whittled down piano concerto, though the first movement is still epic in proportion. However, I think, throughout Barenboim the balance is even finer than the intimate acoustic of the Yang team. So, it’s Yang and the Alexanders by a bar line!